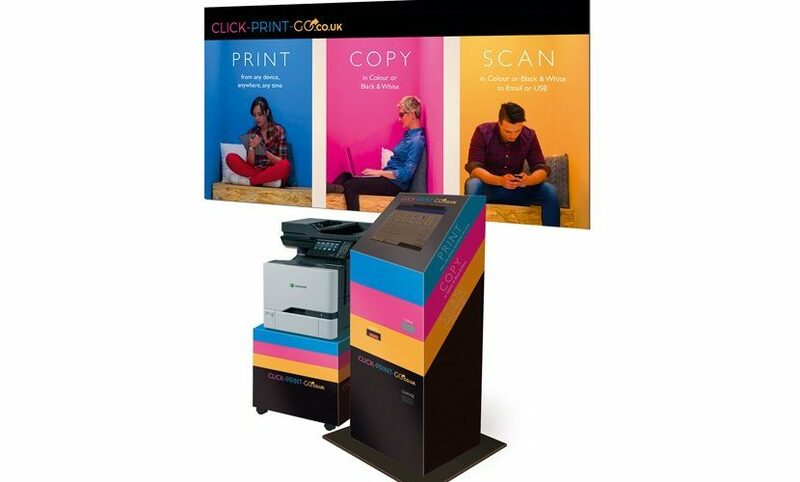 Click Print Go is a pay-as-you-go self-service print, scan and photocopy solution suitable for all public locations such as libraries, copy shops, internet cafés, shopping centres, business lounges and hotels. Users can print from their mobile device or home PC, scan paper documents to email or USB, or make copies using photocopy functionality on a pay-per-use basis. The device provides easy-to-follow instructions on an intuitive touchscreen interface, making it fast and simple for all users. The device accepts payment via coins or notes, dispensing change. Additionally, the solution is available fully branded to your corporate identification, with vinyl external graphics and branded software. Click Print Go is fully maintained and serviced by a team of experienced engineers throughout the UK, including routine preventative maintenance and free, automatic toner deliveries – it really is a no-hassle solution to provide your customers with a valuable service. If you’d like to offer your customers a valuable printing and scanning service, United Carlton will be happy to help. Call us on 0845 456 0022 or submit an enquiry using the button below. 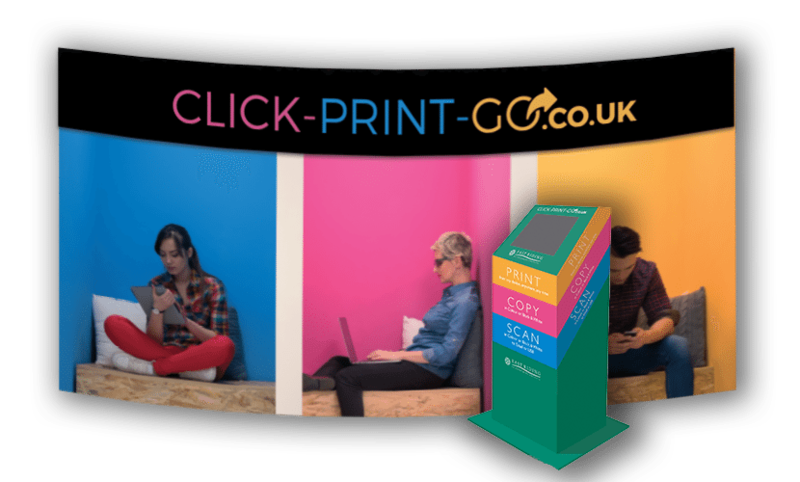 We’ve prepared a short video to show just how easy it is to easy the Click Print Go system. No account setup, no software downloads, no problems. 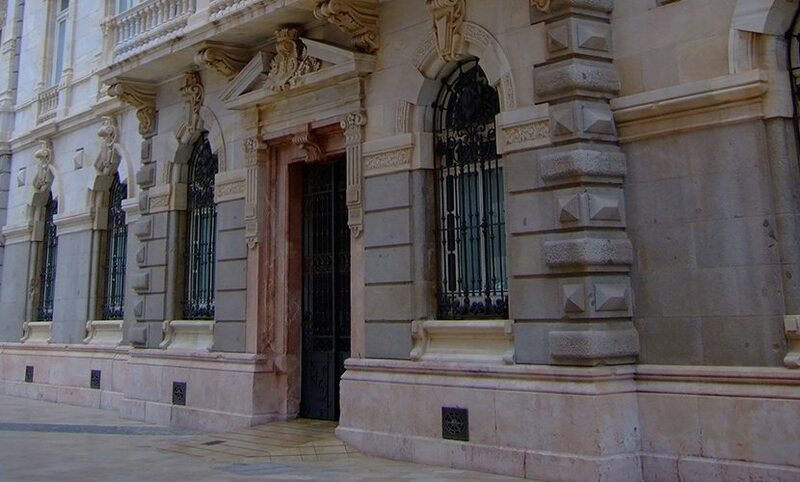 Many libraries, internet cafes and other public service outlets allow users to print their own documents, however this can be problematic – for both the user and the venue. Usually, the visitor would need to email their document to a member of staff, who would then print the document and charge the visitor the appropriate amount. Not only does this add up to a potentially time-consuming task and diverting the staff member away from their other responsibilities, but it completely eliminates any document privacy or convenience for the customer. Click Print Go removes the staff member from the process, meaning confidentiality, convenience and responsiveness are restored, while the staff member is freed up to concentrate on other duties. Click Print Go does not require the user to open any accounts or register to any service. Users simply email a document to a secure address from their computer, tablet or mobile device – from any location, anywhere – and they will receive a 6 digit retrieval code to enter into any Click Print Go system. 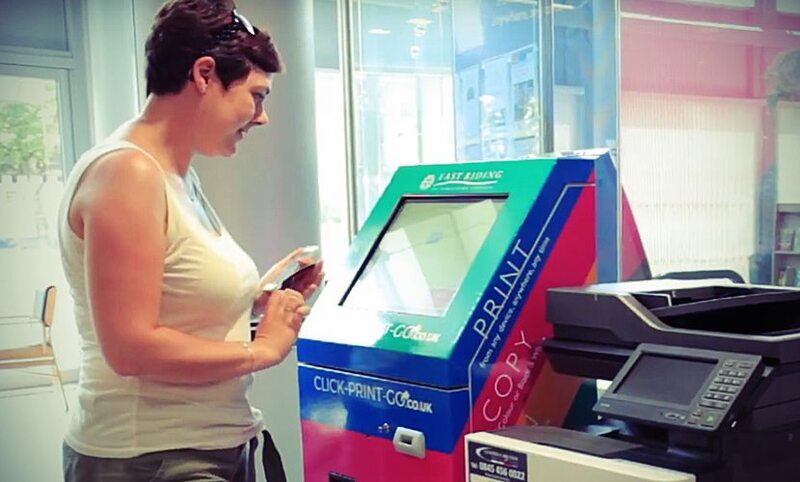 Once the code is entered and payment is made via the coin slot / note reader, the document is printed. It’s similar to collecting travel tickets from a ticket machine at the departure point. Print from any device, anywhere, including mobile devices and home computers. 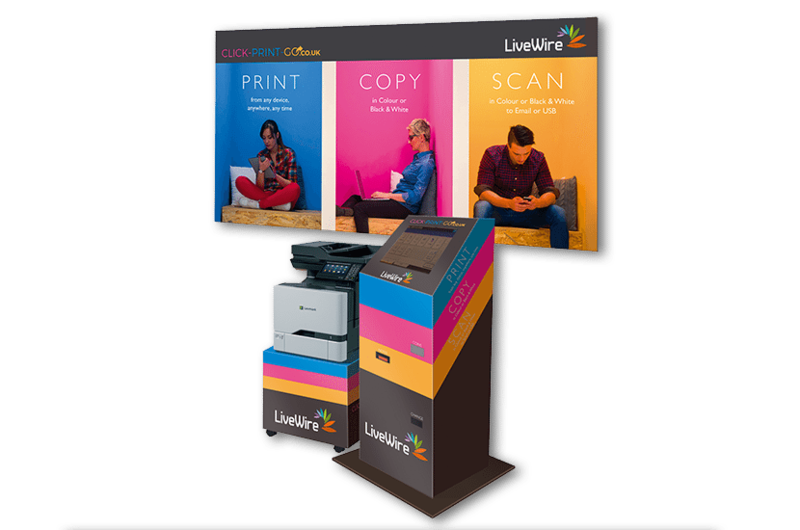 Click Print Go is available with flexible custom branding, on both the physical components and the on-board software – this will increase awareness and trust in your customers, and help increase usage uptake – and revenue. We’ve prepared a short video case to recount the experience of one of the first customers to install the Click Print Go solution, East Riding of Yorkshire Council. United Carlton are a CPC-compliant provider of self-service print solutions under CPC Lot 1.